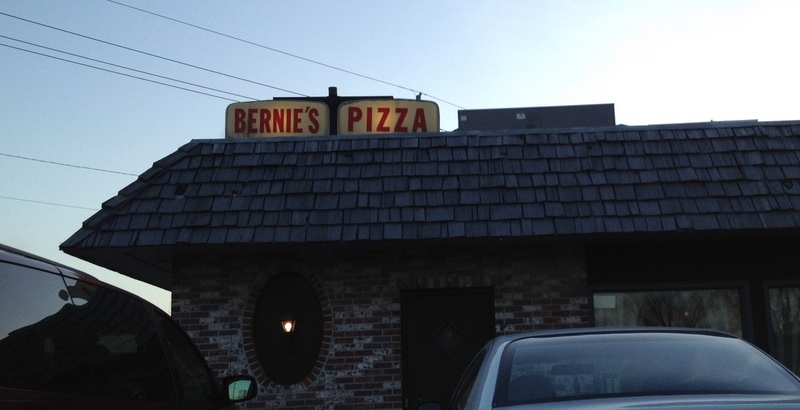 Bernie’s Pizza Parlor has been located in old Millard since the 1970’s. In fact, I grew up playing baseball on the fields right behind Bernie’s and having ice cream at the Dairy Queen right across the street. 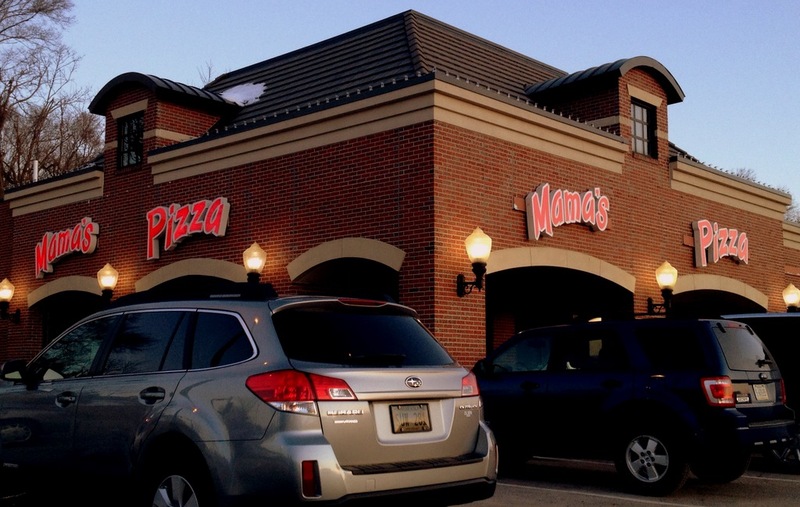 UPDATE: Roma’s Pizza has been closed. 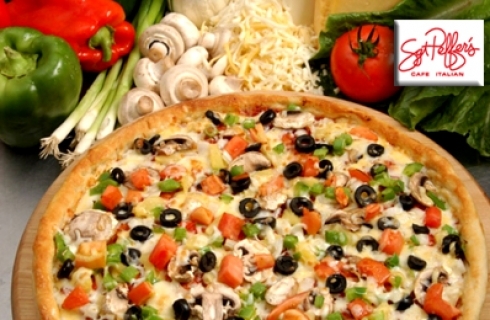 Roma’s Pizza and Subs is located in the old Don Carmelo’s spot in a little strip mall just north of West Center Road.